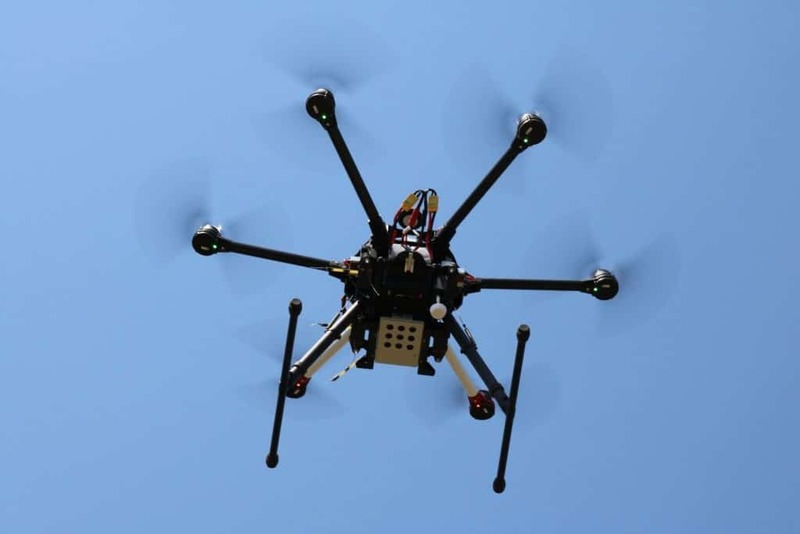 The potential offered by RPAS (Remotely Piloted Aircraft Systems) in environmental prevention and monitoring is related to the possibility for sensors to fly over areas of interest. 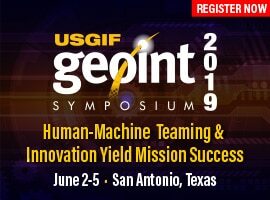 In the last decade proximal sensing technology saw a great development both with regard to sensors (lightweight multispectral and iperspectral sensors) and platforms (aircraft, helicopters, RPAS). 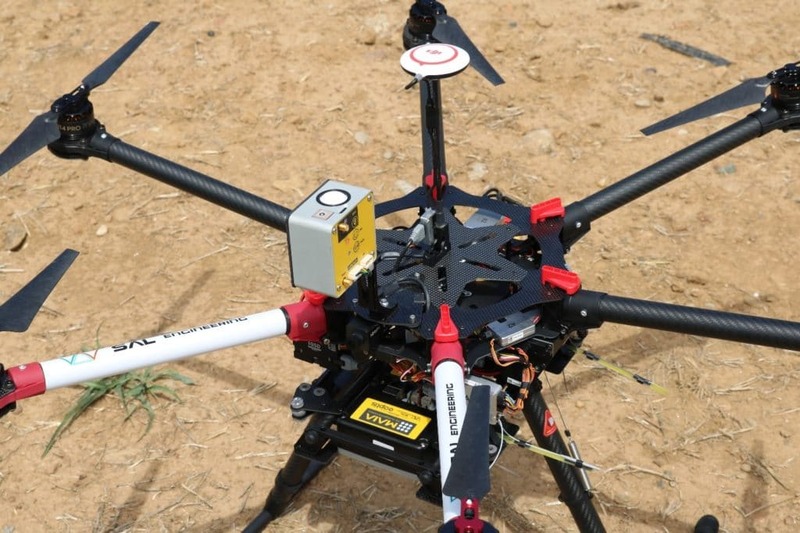 DJI S900 equipped with MAIA WV during flight operations. 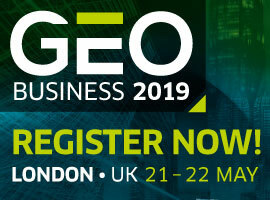 Research and development in photogrammetric and multispectral surveys is offering new innovative solutions in sensors and technologies to monitor our environmental resources with very high frequency, precision and reliability. 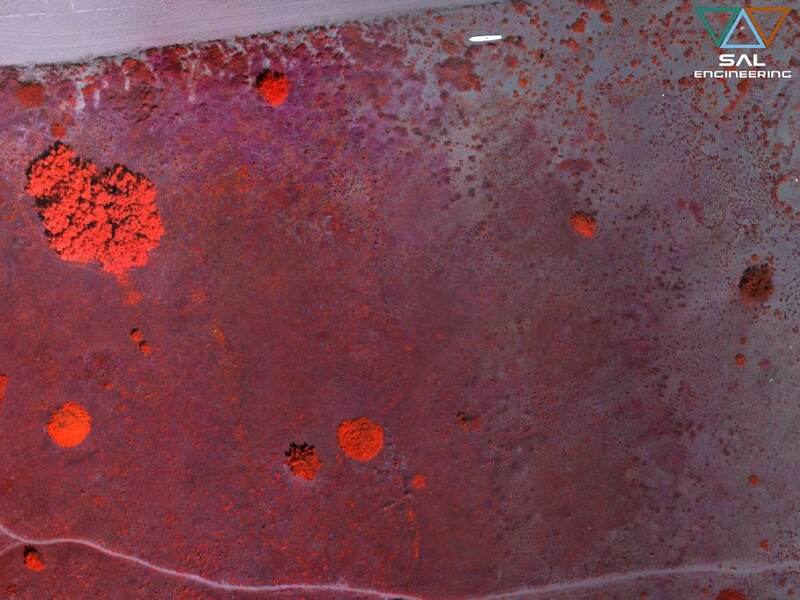 Detail of an orthophoto in RGB false colours combination, in a coastal dunes environment in Italy. MAIA is a multispectral camera designed to be employed on board UAV systems, airplanes and terrestrial rovers as well, jointly developed and made in Italy by SAL Engineering, that designs and manufactures systems for data acquisition in sea, air, land environments, EOPTIS, specialized in designing and manufacturing opto-electronic measurement instruments, and 3DOM Research Unit of Fondazione Bruno Kessler, that is actively involved in accurate measurements and reality-based 3D reconstruction issues. In this team the Italian excellence in the fields of physics, optics, geomatics, 3D modeling and remote sensing have been concentrated: a consolidated know-how was made available for the construction of a multispectral imagery acquisition instrument that could ensure scientific rigor and total control of geometrical and radiometric data for a correct multispectral survey. Regarding the differentiation of wavelength intervals along the electromagnetic spectrum, MAIA has been designed according to two main sets: MAIA WV and MAIA S2. Nevertheless, thanks to the profitable collaboration with agronomic consulting companies and environmental protection agencies, or with universities and research institutes, a fully customizable modular solution was subsequently developed. 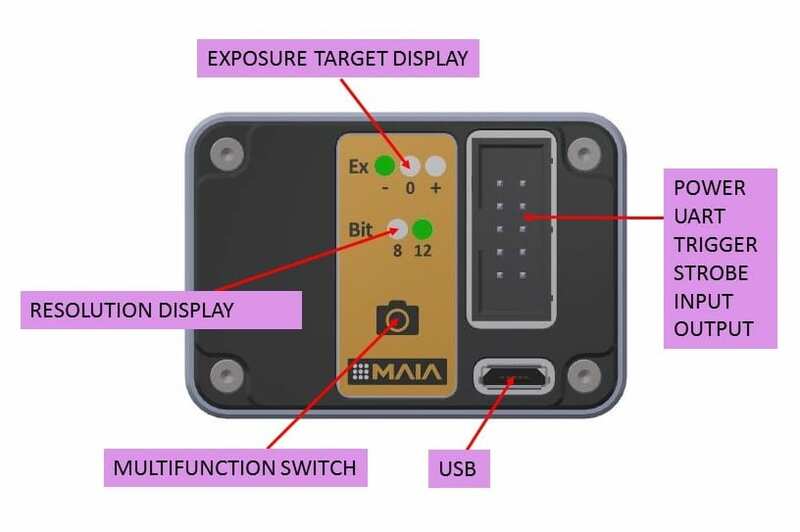 Case design of MAIA M2 multispectral camera. 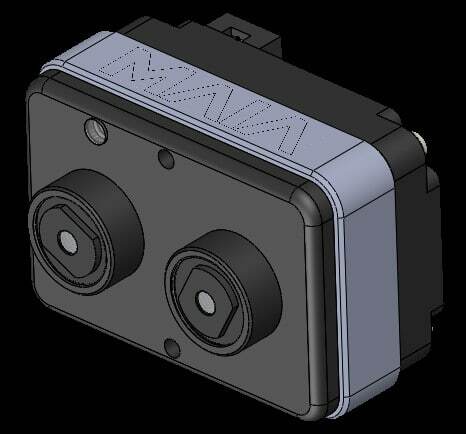 MAIA M2, in fact, is the new modular multispectral camera that the user can customize with a large portfolio of VIS-NIR bandpass filters, according to his needs. The MAIA M2 single module can be composed using a pair of available band-pass filters. 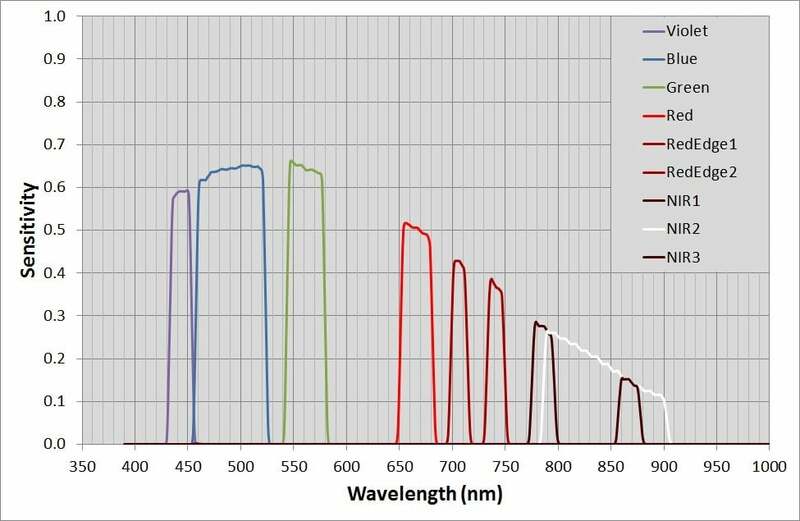 The choice of the pre-selected filter pairs will be made according to the most widely used multispectral indexes with two single bands, or on the basis of the aim of the multispectral survey. 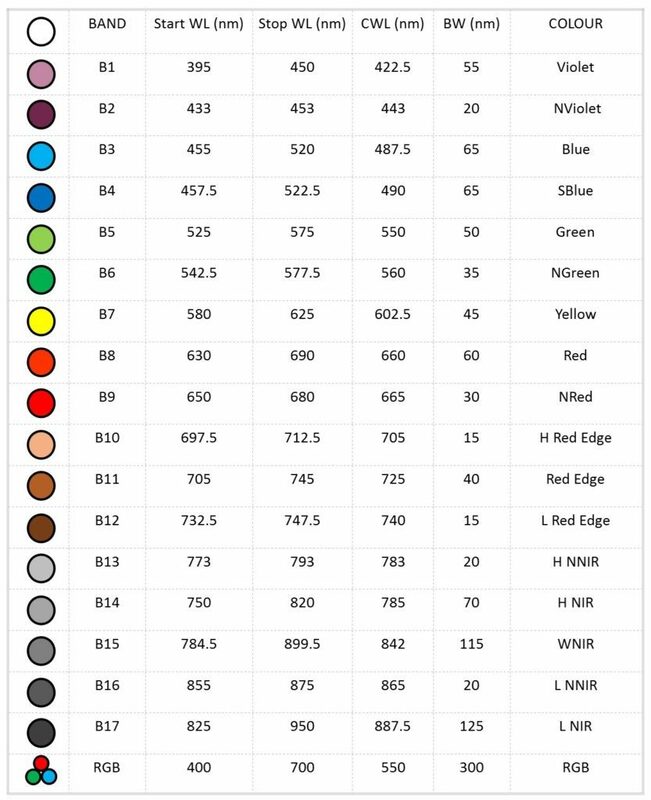 List of filters available in stock in order to compose your personal combination of bands in MAIA M2. Each module has stand-alone capability with external trigger and strobe or free run mode, and presents several inputs/outputs for external devices interfacing such as trigger, strobe, serial port, USB and two aux port. The module/camera is based on a double global shutter CMOS sensor with 8/12 bits resolution and automatic exposure with selectable target value. External connectors and keyboard of MAIA M2 multispectral camera. MAIA M" design case with dimensions expressed in millimetres. Multi-module management, up to 8 modules, is possible using the external MAIA M2 Control Unit that manages the images synchronization and geo-referencing, the powering of modules, the reading of PWM inputs, the light sensor input, two outputs with customizable variable advance for delay compensation of any connected DSLR cameras. 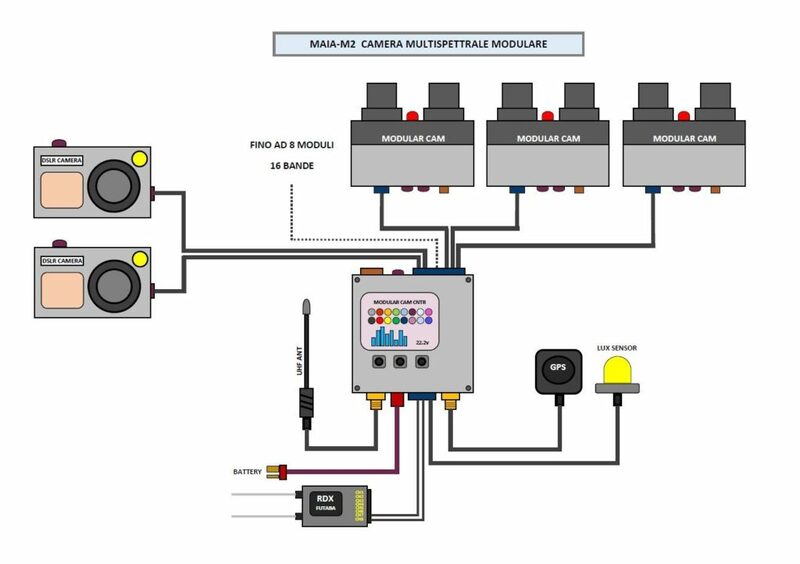 An RTK version of MAIA M2 Control Unit is supplied including the GNSS antenna, the UHF antenna, the Lux Sensor and the connection cables for batteries, PWM inputs and DSLR shutter input. Multispectral raw images and parameters are stored in a removable SD card, and they can be downloaded from USB in order to be pre-processed with MultiCam Stitcher Pro, the MAIA images pre-processing software. 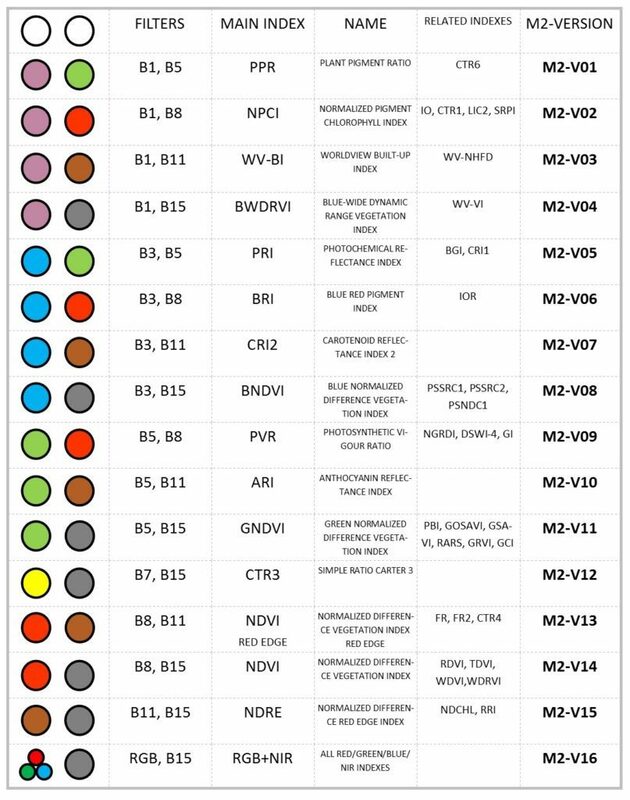 List of suggested filters combinations in order to obtain some specific indexes or results from multispectral survey conducted with MAIA M2. 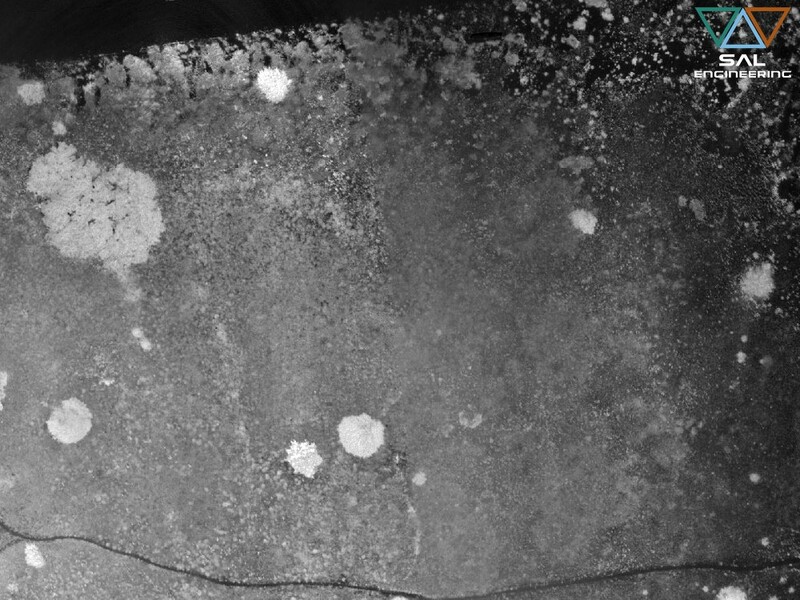 Detail of an orthophoto of NDVI index, in a coastal dunes environment in Italy. 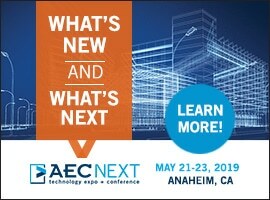 Since its foundation, SAL Engineering has participated, contributing with the design and management of data acquisition, synchronization and processing systems, to several projects with agronomic and precision farming companies, or environmental protection agencies that deal with natural environments such as coastal dunes, forests, reclaimed sites, areas with high environmental risk. With the acquired know-how, the company has then decided to develop its multispectral data acquisition system in compliance with the requirements of the various interlocutors over the years, whether they are environmental protection agencies, whether they are farmers, vine growers, agronomists, experts in natural and forest sciences. Frame of MAIA multispectral camera with ILS - Incident Light Sensor. Environmental monitoring: detection of pollutant spilling and waste recognition, classification of terrains and chemical-physical characterization, analysis of spills in rivers and coastal environments. CMOS sensors settled in MAIA have resolution of 1.2 Mpixel each, and present excellent characteristics in terms of sensitivity. Each sensor is global shutter and shoot simultaneously: it follows that it is not necessary to stabilize the shot with gimbal, which is indispensable with rolling shutter sensors to avoid distortions, crawling and blurring pixels in the images. The high quality and the radiometric validity of data obtained with MAIA are then guaranteed even during high speed flights. 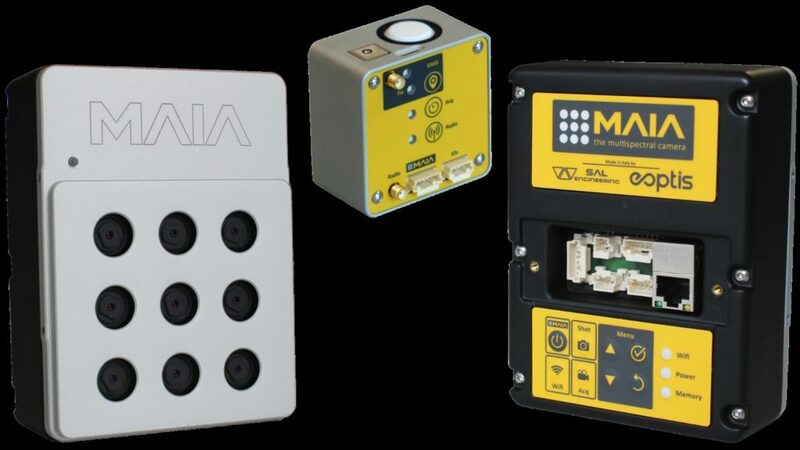 Thanks to a web panel easily accessible through Wifi and Ethernet, MAIA permits a fine regulation of all parameters concerning the acquisition activities, from exposure time of each sensor to shot frequency. Automatic configurations are available for standard operations. Diagram of wavelenghts and band intervals of MAIA WV. 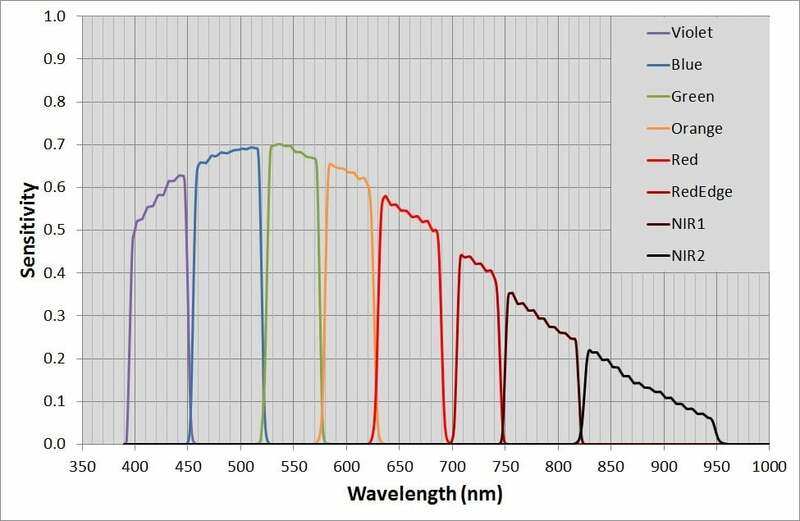 MAIA S2 is based on an array of 9 monochromatic sensors with sensitivity in VIS-NIR range from 433 nm to 899.5 nm, that are matched with bandpass filters. Diagram of wavelenghts and band intervals of MAIA S2. 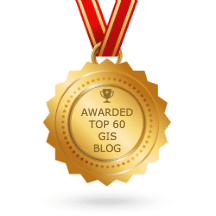 monitor dumps, water bodies, terrains, mines, soils and forests with a correct radiometric information, to create an effective monitoring plan of interventions. MAIA WV is the multispectral camera equipped with the same wavelength intervals of the WorldView-2™ satellite owned by DigitalGlobe. You can compare satellite data with high-resolution maps obtained through a multispectral survey conducted with MAIA WV mounted on your UAV, getting centimetres-level precision and accuracy. WorldView-2™ is a commercial earth observation satellite that provides eight-band multispectral imagery with 1.84 m resolution, in support of services such as agriculture, forest monitoring, land cover changes and natural disaster management. MAIA WV multispectral camera is based on an array of 9 sensors (1 RGB and 8 monochrome with relative band-pass filters) to detect multispectral imagery in the VIS-NIR spectrum from 390 nm to 950 nm: MAIA WV is a broadband multispectral camera for RPAS, aircrafts, terrestrial rovers, with bands in Coastal and Blue spectrum region. 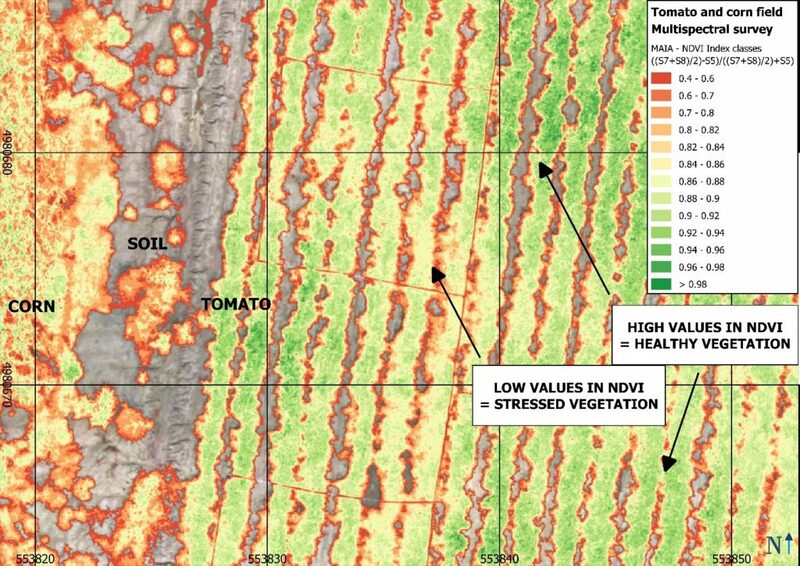 Detail of an orthophoto of NDVI index obtained by a multispectral survey conducted with MAIA WV. Whereas MAIA S2 is the multispectral camera equipped with the same wavelength intervals of the European Spatial Agency's Sentinel-2™ satellite. Sentinel-2™ is an earth observation mission developed by ESA as part of the Copernicus Programme to perform observations in support of services such as precision agriculture, forest monitoring, land cover changes detection, and natural disaster management. Now, you can compare free satellite data with high-resolution maps obtained through a multispectral survey conducted with MAIA S2, the multispectral camera with two narrow spectral bands both in Red Edge and in NIR region. 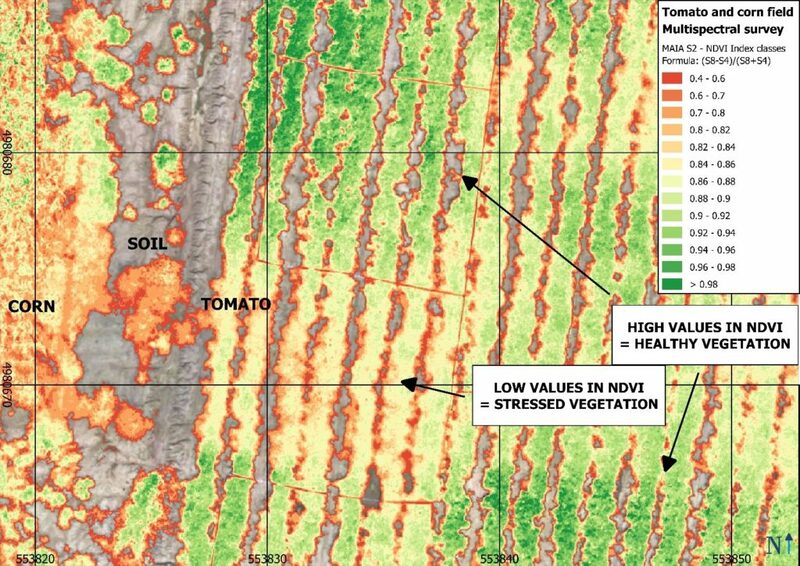 Detail of an orthophoto of NDVI index obtained by a multispectral survey conducted with MAIA S2.